As we continue the fight to push ESEA forward on all fronts, you’d be forgiven if you thought we turned our attention away from regional expansion to focus on other initiatives. In reality though, nothing could be further from the truth, and I’m pleased to take the wraps off of our newest region, ESEA India. – Eric,’Ipkane’ Thunberg. Things have changed for good now for Indian CS:GO community as world’s one of the largest eSports Entertainment organization have decided to play their cards in world’s largest democracy, India. ESEA, not to be confused with is yet another independent gaming client which allows you to merge your profile and in-game stats with the official steam mechanism to provide a better and pleasant gaming experience. It requires you a legit steam account with a fair reputed CS:GO game and a Subscription package to play with the client at ESEA servers. As usual and common on every other platform, ESEA has a very gentle signup process where the first step you got to through is linking your steam profile. This is a very simple as it seems and you need to login to ESEA with your steam account to proceed for further credential creations. After setting up your profile for the first time you will be much excited to play your first game on ESEA, but to keep up with the quality of the community elegant and clean from spammers and abusers, ESEA has a mandatory criteria for users to have a subscription active. Which also means that you need a paid premium recurring license to play on the ESEA client. 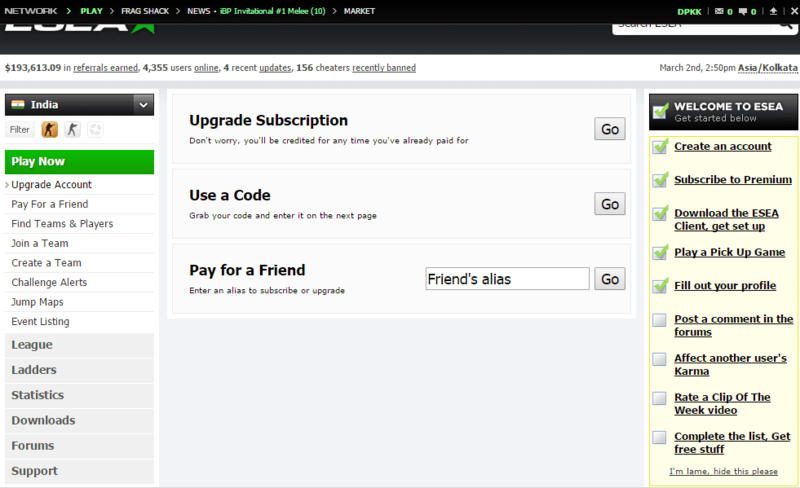 You can either subscribe to a premium via trial codes (part of a promotional from ESEA) or by paying for subscription on a periodic basis. The monthly subscription comes in a three-legged usership, Premium, Insider and Black. The features are listed in a more detailed manner at ESEA’s subscription page, you can choose a suitable pack for yourself as per your needs. Considering everything goes fine. 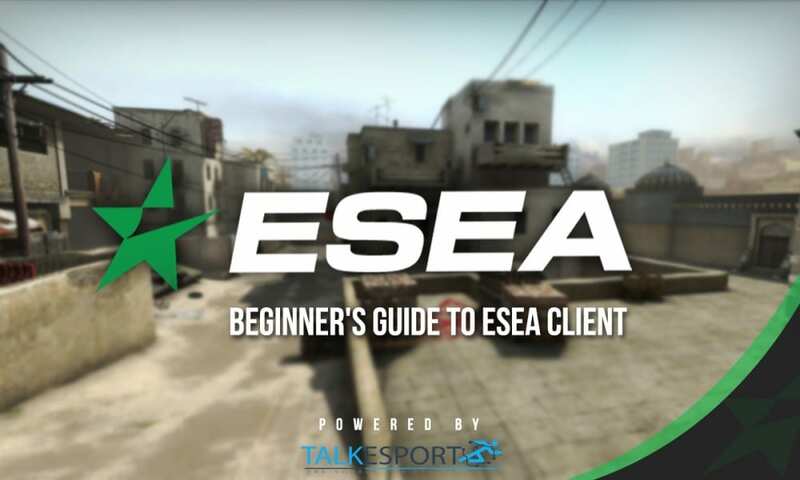 You are now a paid-user of the ESEA subscription, the first and foremost step is to setup your profile and add some personal and professional details about yourself. Add an avatar, a little bio and you are good to add friends!